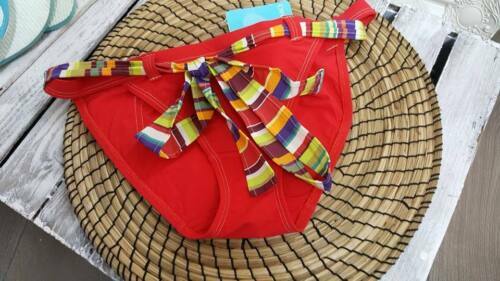 KALYANI by BRAVISSIMO BIKINI PANTS in MULTI COLOUR!!! 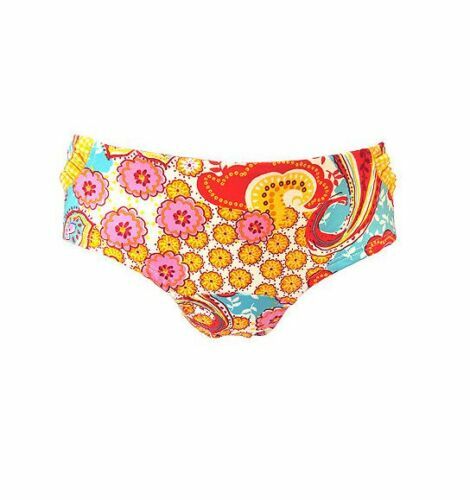 KALYANI by BRAVISSIMO BIKINI BRIEF in MULTI COLOUR!!! KALYANI by BRAVISSIMO BIKINI PANTS in CORAL COLOUR!!! KALYANI by BRAVISSIMO BIKINI PANTS in DENIM COLOUR!!! KALYANI SUMMERTIME BIKINI TOP BRA SW1844 IN PAISLEY PRINT COLOUR !!!!!! KALYANI by BRAVISSIMO BIKINI PANTS in BLACK SPOT COLOUR!! !